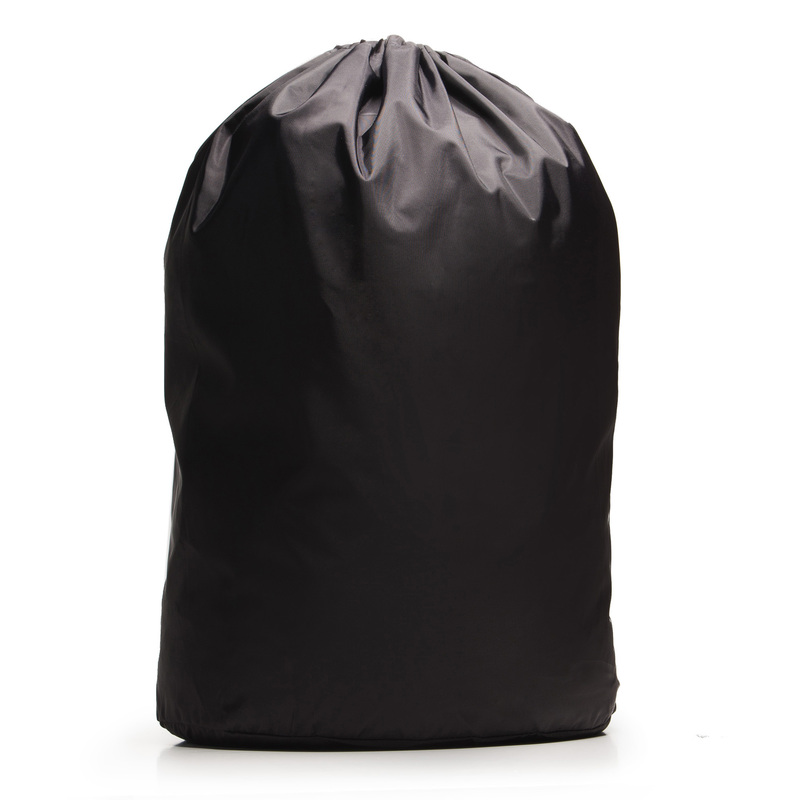 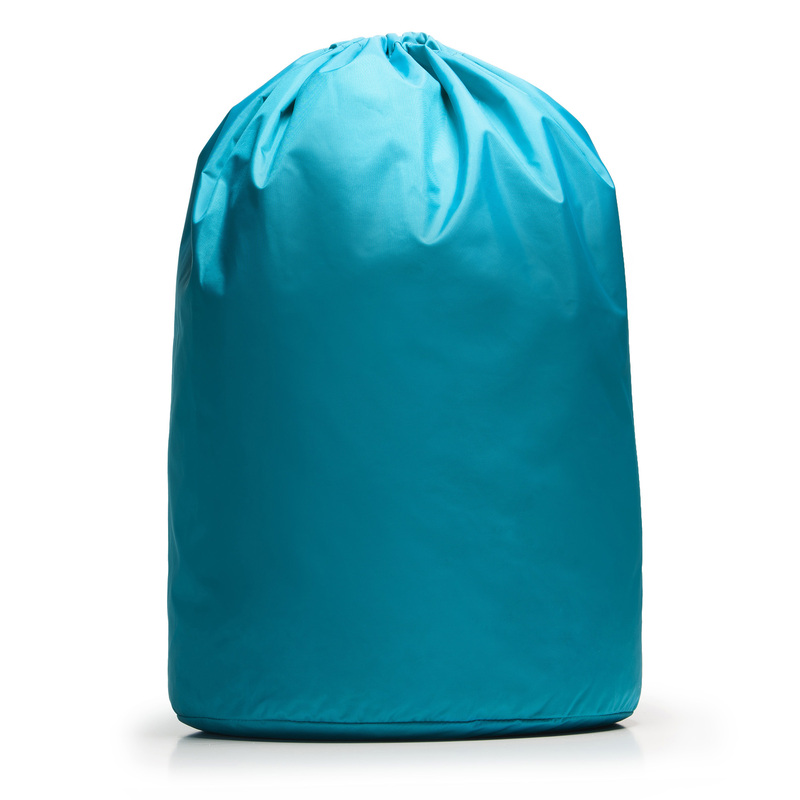 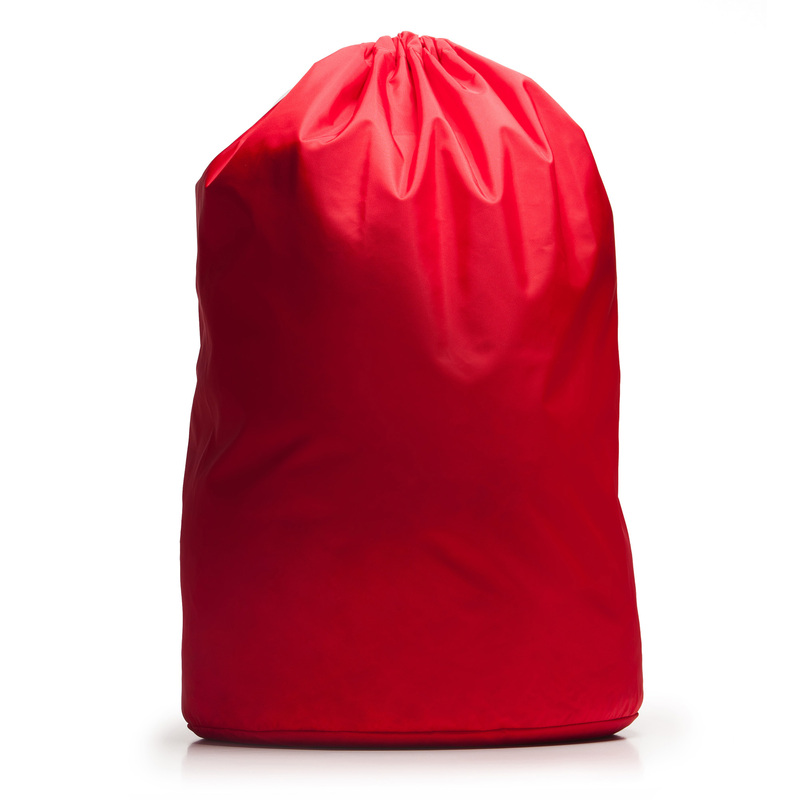 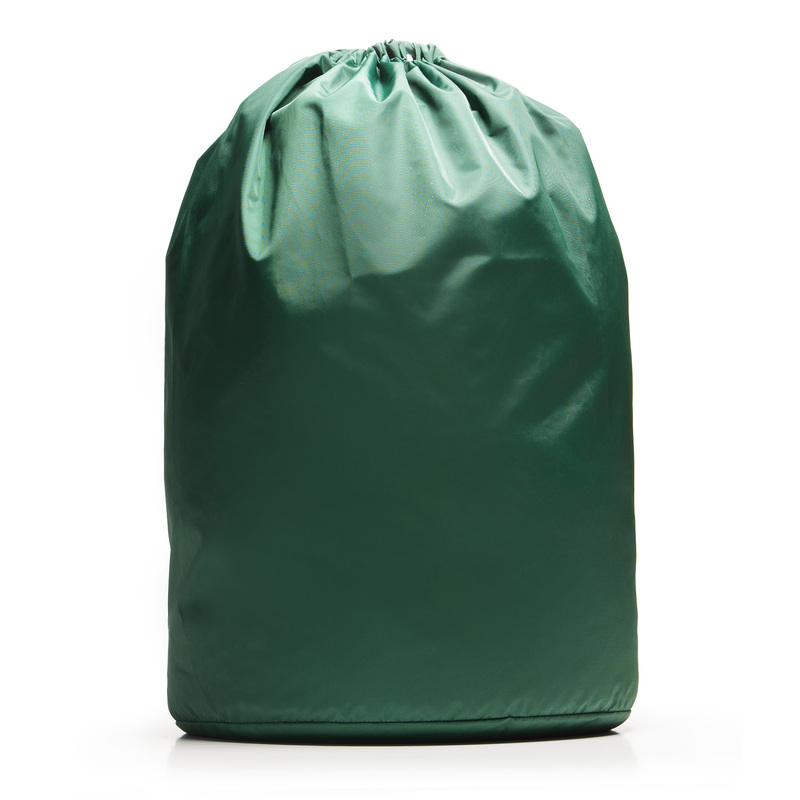 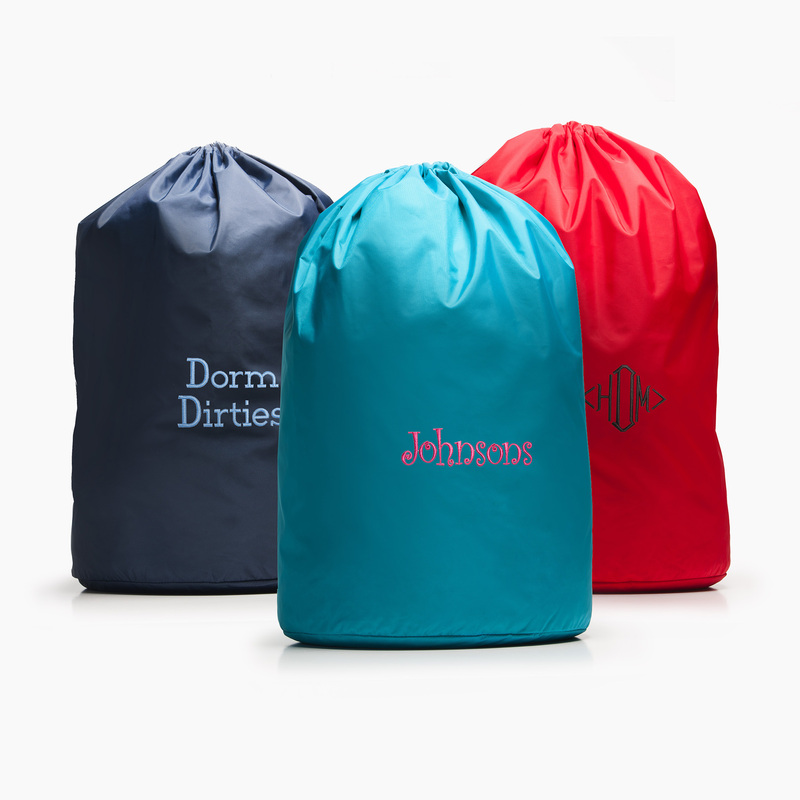 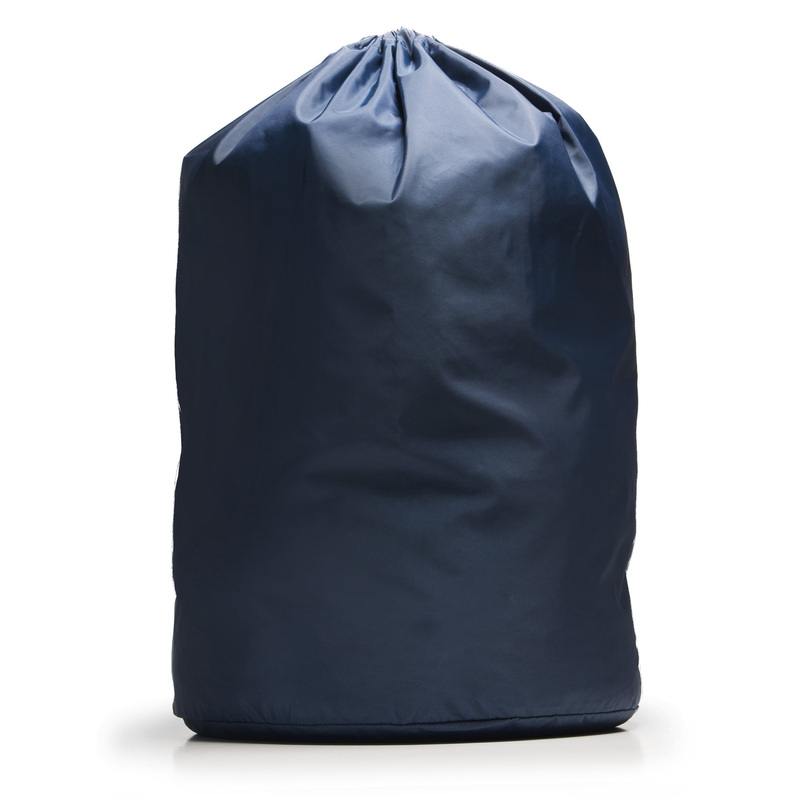 Our Laundry Duffle offers a versatile, lightweight, yet extremely durable nylon pack cloth drawstring bag for a variety of functions. 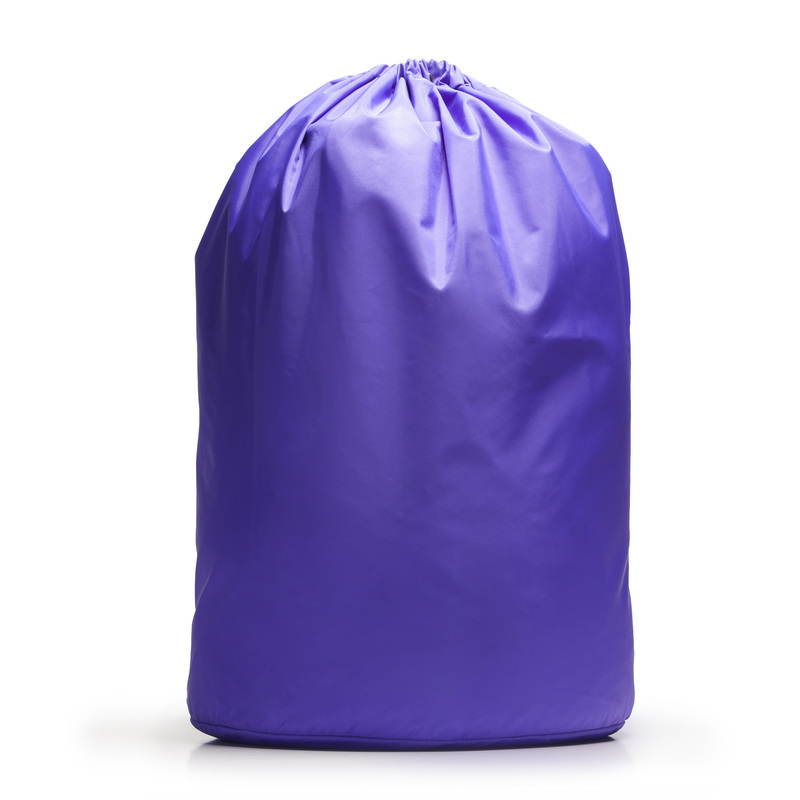 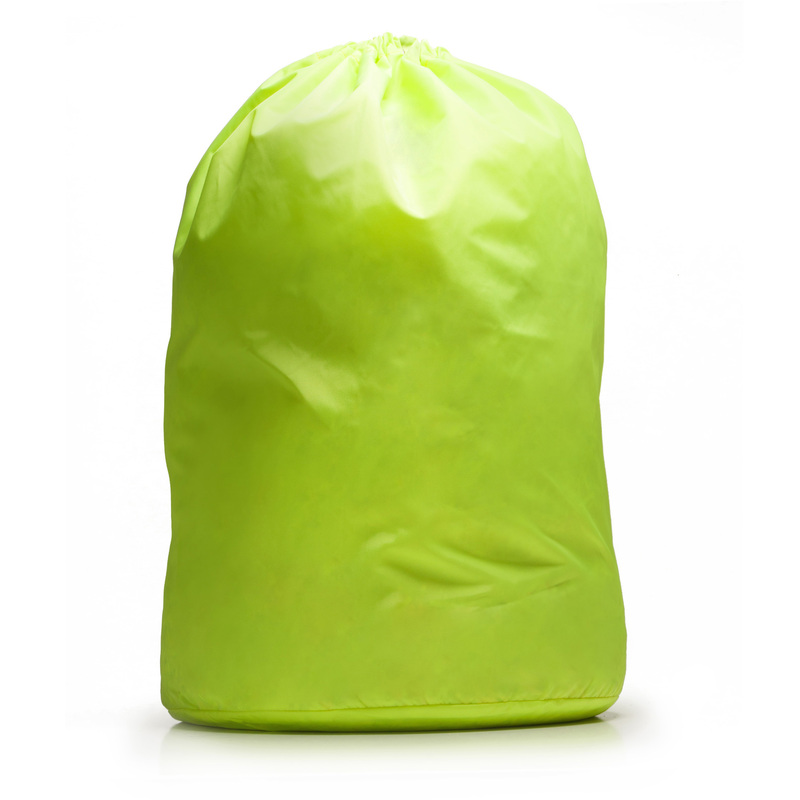 Uses include duty as a large laundry bag, camping equipment storage, or boating stowage. 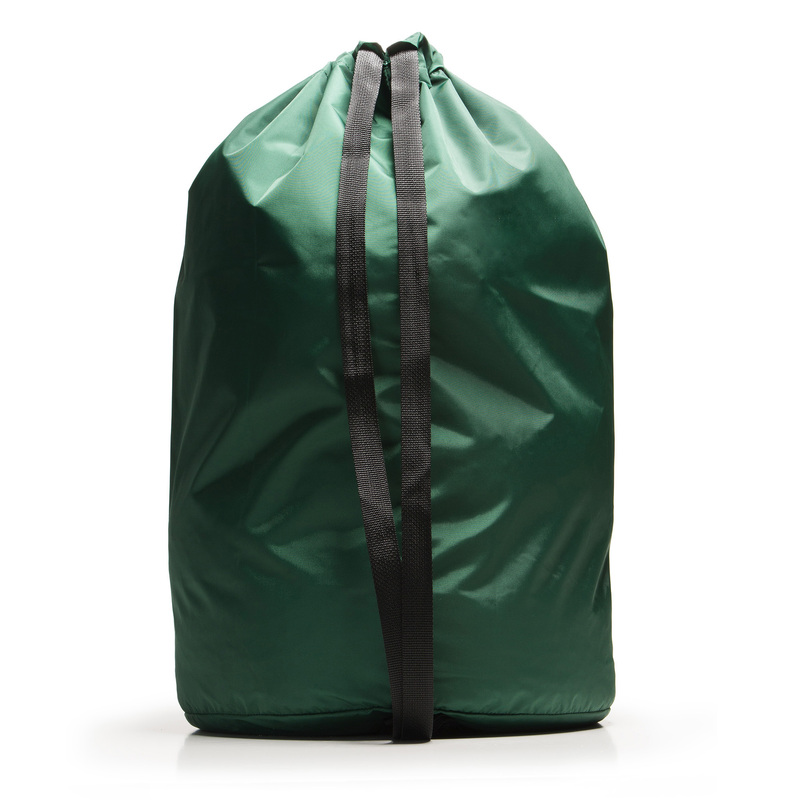 Drawstring webbing in top extends to the bottom to form handy back pack or shoulder straps. 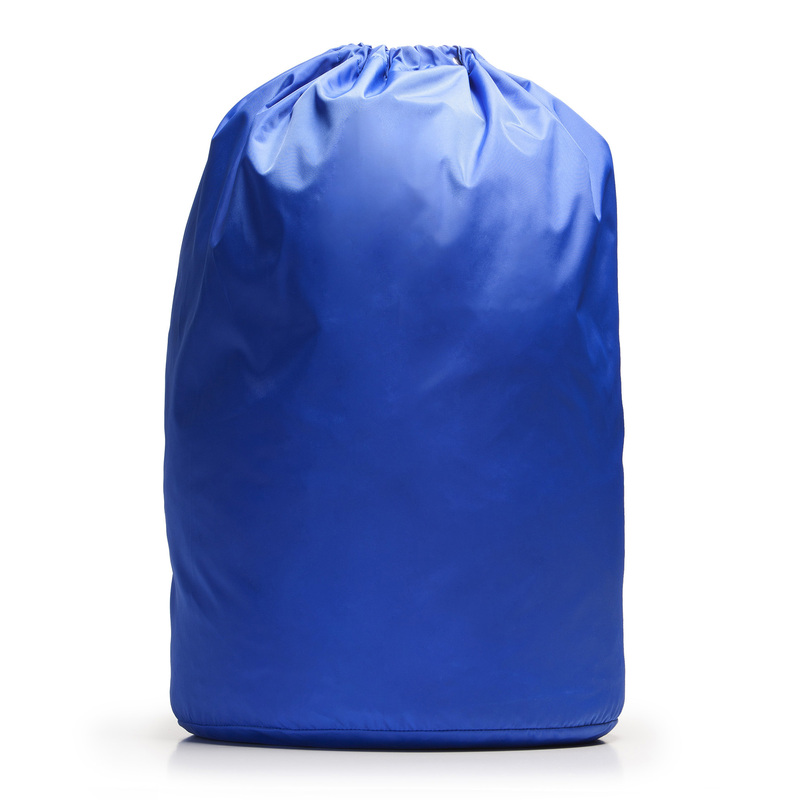 Nylon fabric is resistant to mildew for temporary storage of wet items.